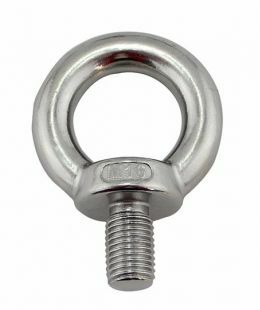 Stainless Steel Eye Nut JIS1169 is ideal when using with threaded rod. 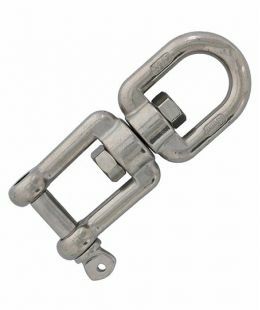 It is designed to be screwed onto various lengths of threaded stock or bolts to accommodate varying transom thickness. 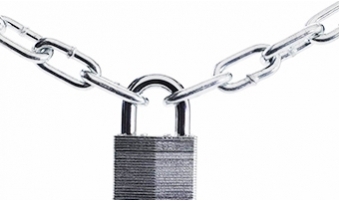 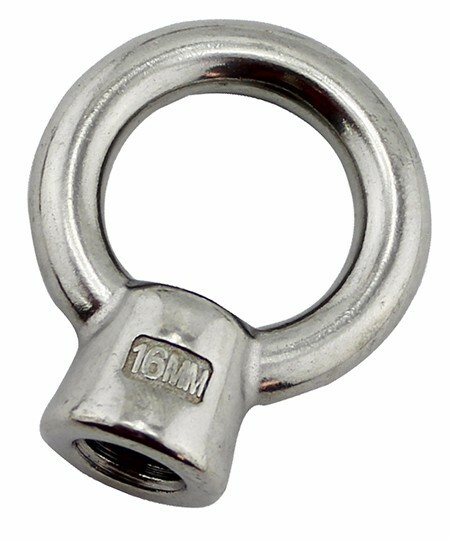 Stainless Steel Eye Nut JIS1169 is commonly used in shade structures, wire balustrade, architectural rigging, wire rope, marine and general purpose applications. 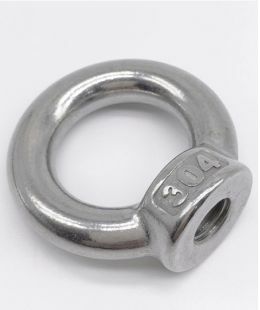 AISI316 or AISI304 Stainless Steel Eye Nut JIS 1169. 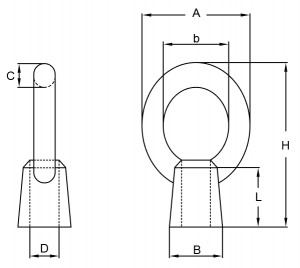 High Polished and Electric Polished. 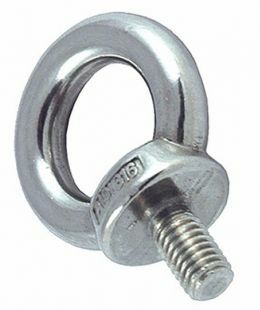 Easy installed on to threaded fittings.